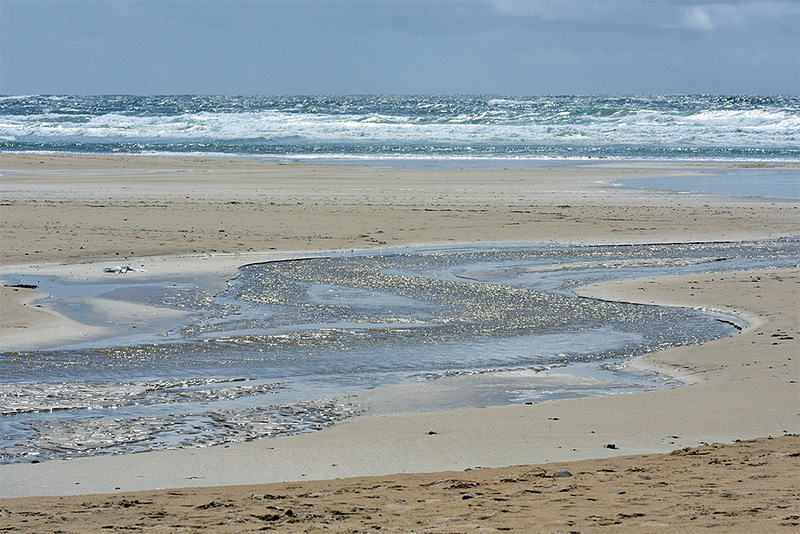 A bright June afternoon on Islay, Allt Gleann na Ceardaich winding over Kilchoman Beach before running into Machir Bay. This entry was posted in Beaches, Landscape, New Post, Sunny Weather and tagged Allt Gleann na Ceardaich, Islay, Kilchoman, Machir Bay, Rhinns of Islay by Armin Grewe. Bookmark the permalink.